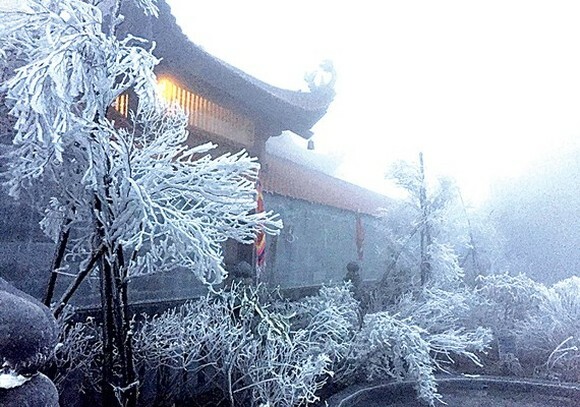 According to the National Hydrology Meteorology Forecast Center, frost and damaged cold have appeared in the country’s highest peak of Fansipan mountain and the northern mountainous areas as the temperature dropped down below zero degree Celsius. 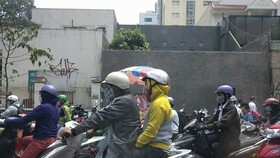 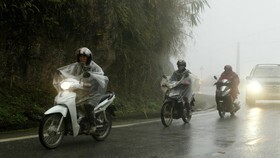 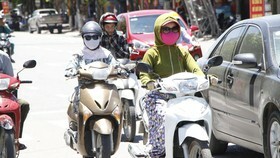 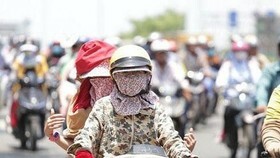 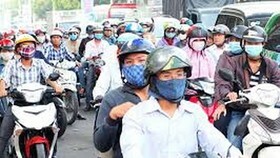 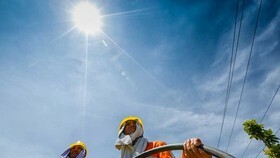 The weather condition was impacted by the strong operation of the northeastern monsoon moving from the northern region. 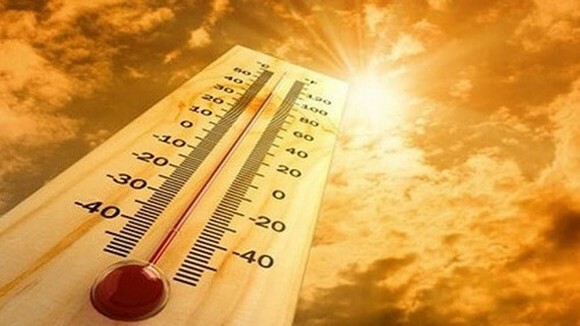 Mr. Luu Minh Hai, Director of Hydrology Meteorology Forecast Center of Lao Cai province said that temperature in the area dropped rapidly and the weather phenomenon rarely hit the locality during the previous years. 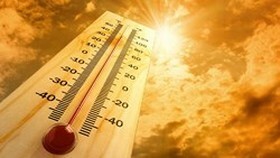 Temperature in the northern mountainous areas were measured at 10- 16 degrees Celsius. 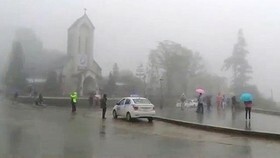 The lowest temperature in Sa Pa reached 5.2 degrees Celsius.